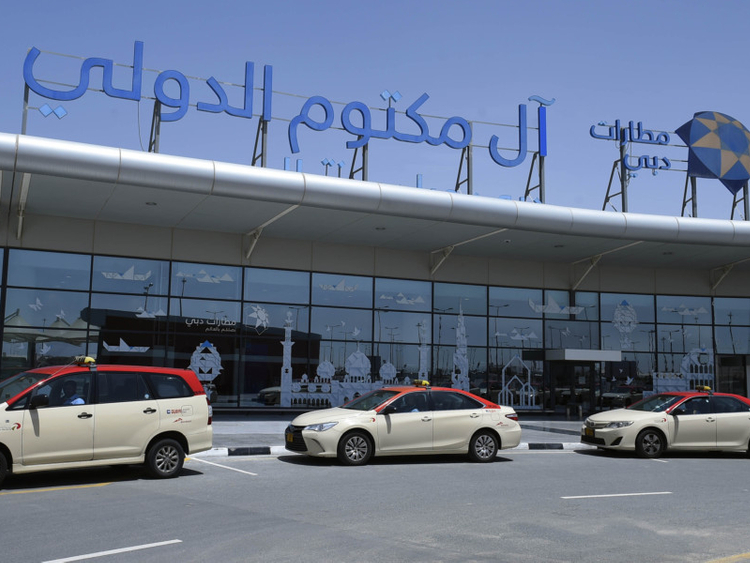 Dubai: Passengers arriving through Al Maktoum International Airport (DWC) will get a 75 per cent discount on taxi flag down rates starting from April 16, the Dubai Taxi Corporation (DTC) announced on Sunday. The DTC has also introduced taxi sharing facility for passengers travelling to different destinations in the city. All airport taxis are operated by DTC, a wholly-owned subsidiary of the Roads and Transport Authority (RTA), with a taxi flag down rate of Dh20 and an additional Dh1.75 per kilometre. 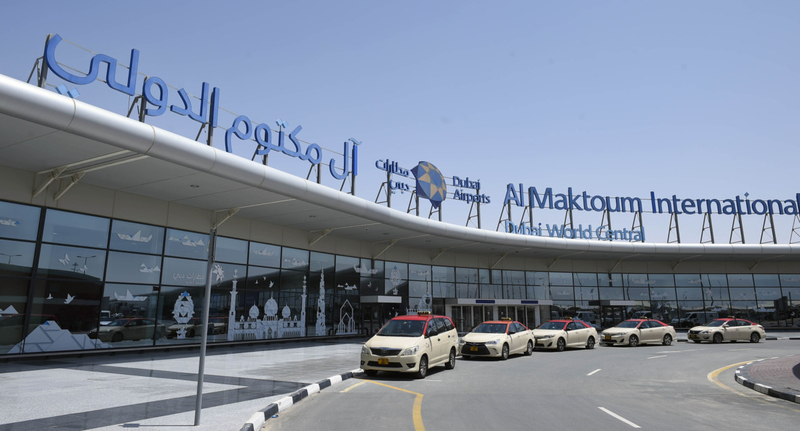 Coming into effect from April 16, the discount will mean a starting fare of Dh5 for all Airport Taxis, heading out of Al Maktoum International Airport at Dubai World Central. The special fare will last for 45 days till May 30 as several flights from Dubai International Airport (DXB) will be diverted to DWC during this period for the upgrading of the Southern runway at DXB. “Lifting passengers from Al Maktoum International Airport (DWC) has become faster and cheaper now. The flag down rate has been reduced by 75 per cent from Dh20 to Dh5 for passengers using DTC taxis. The step coincides with Dubai International (DXB) Airport’s Southern Runway upgrading; which will last 45 days,” said Dr. Yousuf Mohammad Al Ali, CEO of DTC. He added that the passenger traffic at Al Maktoum International Airport (DWC) during this period is expected to rise by as much as 700 per cent. “We have also introduced a shared taxi service at Al Maktoum International Airport (DWC); which will reduce the fare for arriving passengers. As such, it is now possible for more than one rider to share a taxi from Al Maktoum International Airport (DWC) to multiple destinations,” he said. He said that the step will ease the mobility of passengers, reduce the waiting time and save expenses.